We have been waiting anxiously to get our first pair of speakers from Sonus faber’s new Sonetto line. The wait is over. They’re here. Well…the Sonetto V at least! 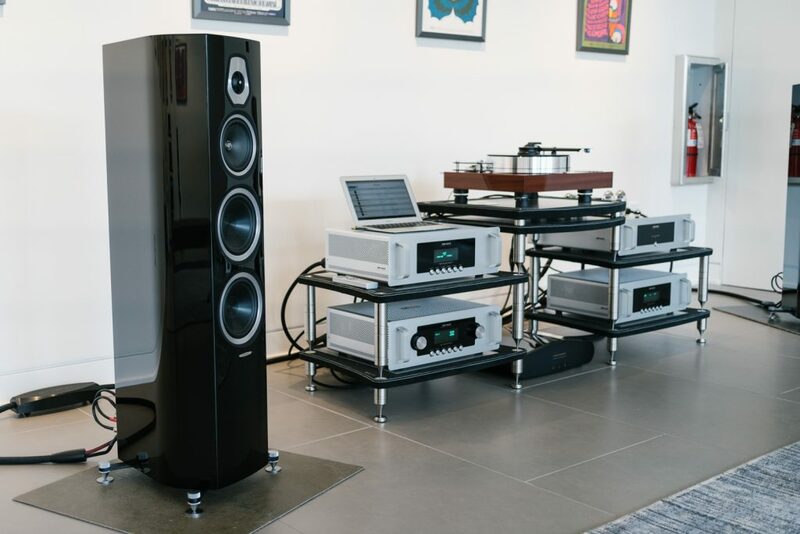 The Sonetto V are a fantastic representation of the Sonetto line’s floorstanding speakers as they fit between the smaller Sonetto III’s and larger Sonetto VIII’s. 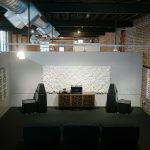 Zach and Eric got to listen to several different models of the Sonetto line at Sonus faber’s North American Debut of Sonetto in Kansas City back in July. They came back with demands to “ORDER THEM AS SOON AS WE CAN!” Needless to say, they thought they were awesome and couldn’t wait to get them into our showroom. The excitement hasn’t wavered. We think you will really enjoy this new offering from Sonus faber and we are excited to present it to you. 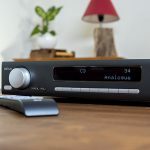 At $4,999 the Sonetto V aren’t inexpensive, but they offer high value with the ability to reproduce music at a higher level than their price would indicate. DON’T FORGET our Trade Up program. Take advantage and trade in your old speakers toward a pair of Sonetto. Give us a call or email and discuss with one of our consultants options for trading in your current speakers. 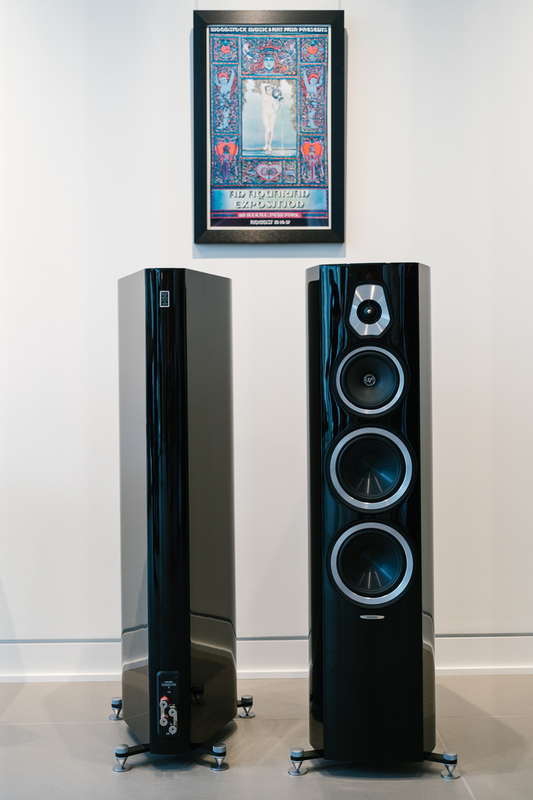 We will eventually have a Sonetto Event featuring different models as well as Sonus faber’s new line of subwoofers but for now you can come in any time and hear the Sonetto V speakers in our east showroom.